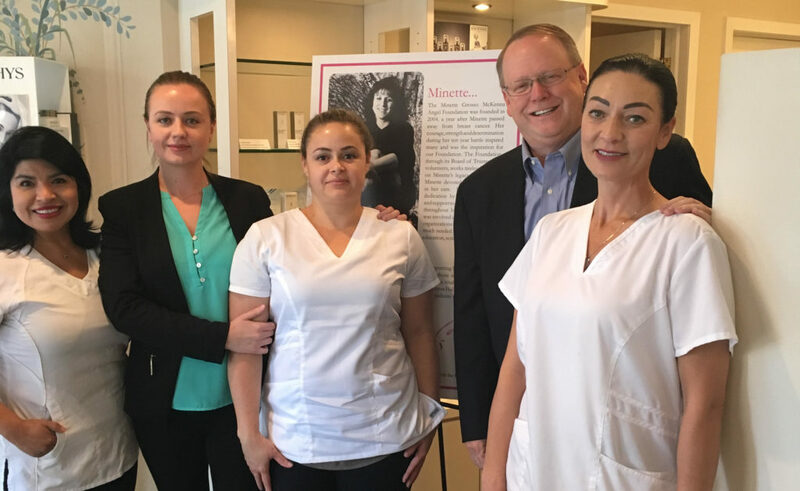 Minette’s Angels would like to thank Remede Skin Care Center of Summit, New Jersey who so graciously recognized and supported our survivors by inviting them to enjoy a “feel good” service during Breast Cancer Awareness Month. 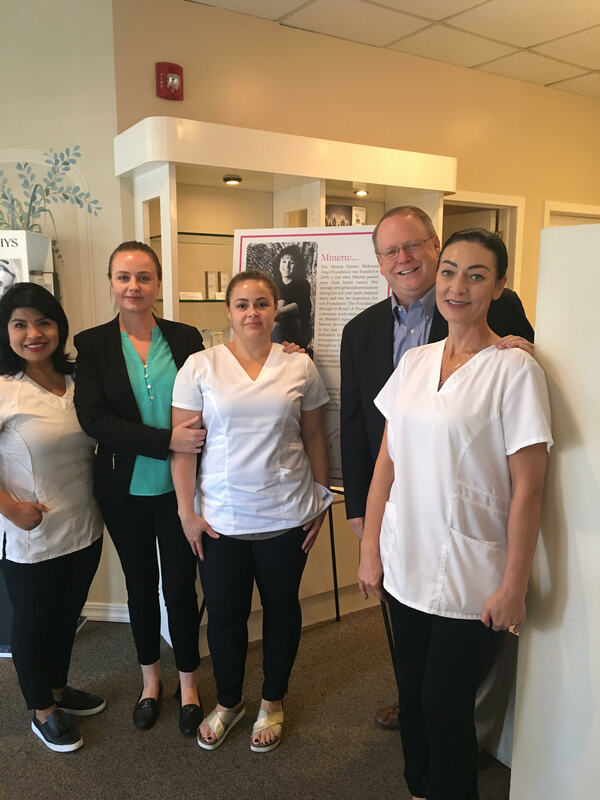 Many of our survivors enjoyed the warm and relaxing atmosphere of Remede, as well as a complimentary facial, massage or manicure provided by the amazing, professional team at Remede. Sign up for more updates about The Foundation!